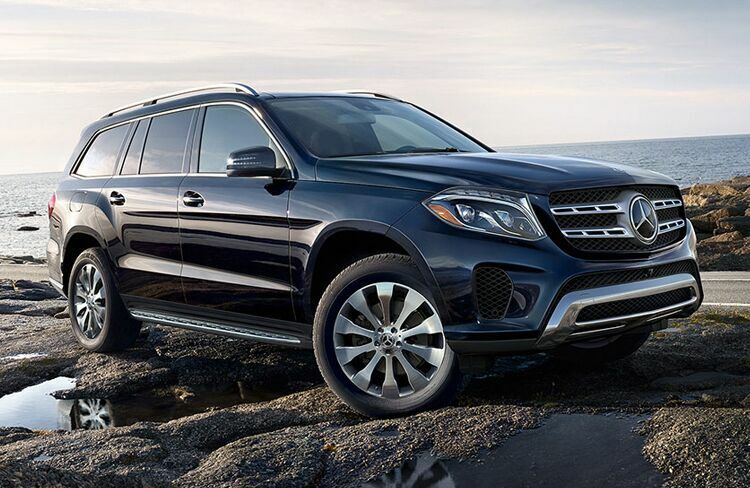 Just as with its power, the 2019 Mercedes-Benz GLS offers the most in terms of practicality. The only Mercedes-Benz SUV to have a passenger capacity of 7, the 2019 Mercedes-Benz GLS also has the most cargo capacity out of any Mercedes-Benz vehicle excluding its line of cargo vans. 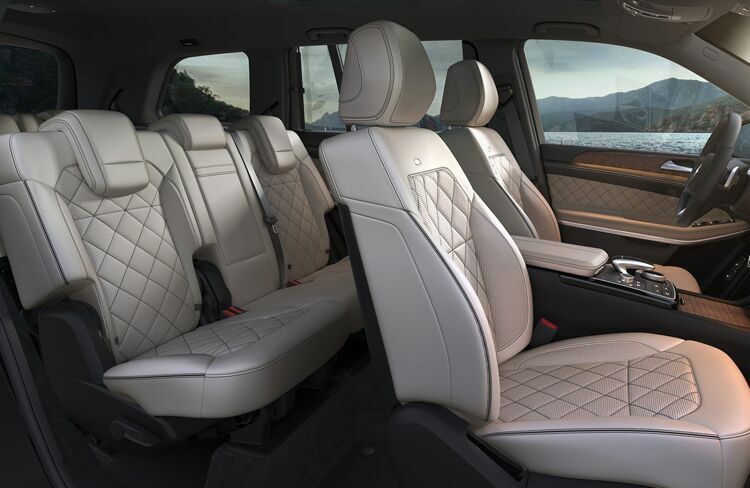 The 2019 Mercedes-Benz GLS SUV has a maximum cargo capacity of 93.8 ft³. 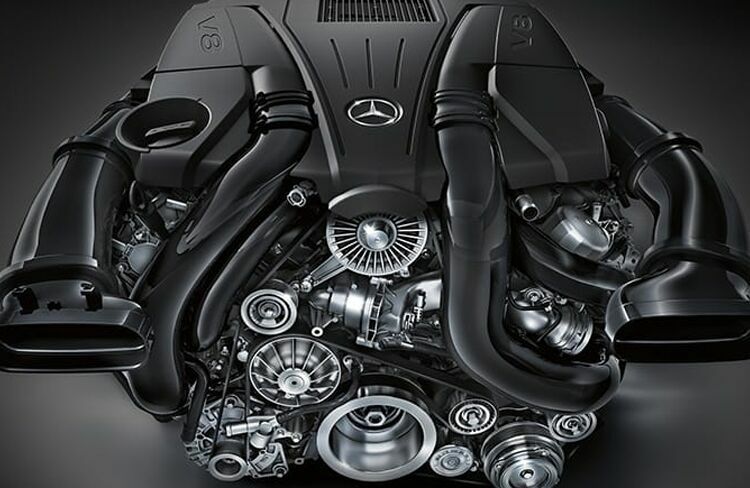 The commanding power of the 2019 Mercedes-Benz GLS comes from a baseline 3L V6 biturbo engine. This produces 362 horsepower and 369 lb-ft of torque. With standard 4MATIC® all-wheel drive and the refined 9G-Tronic transmission, the 2019 Mercedes-Benz GLS sacrifices nothing to provide the ultimate luxury SUV experience. The confident image of the 2019 Mercedes-Benz GLS is not a façade. Power it has, but also reliability. The toughness of the 2019 Mercedes-Benz GLS has both strength and stamina, providing superb and consistent performance on different terrains and even during the harshest conditions of weather.